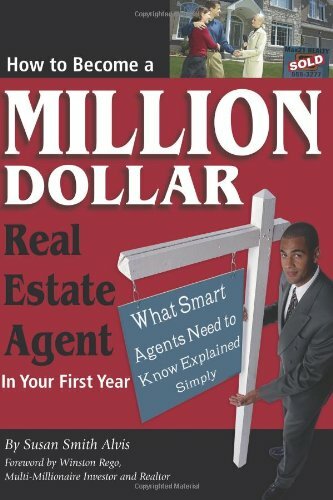 Whether you are a seller listing with a real estate agent or selling For Sale By Owner or you are a real estate agent, this book could potentially yield thousands of extra dollars in your pocket. The secret to successfully selling a house quickly and for top dollar lies in thinking differently. 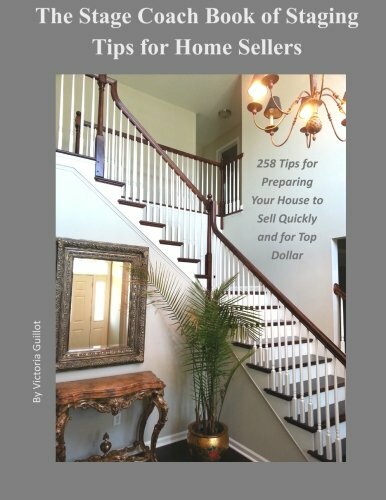 In this guidebook filled with tips on every page and loaded with color photographs to illustrate the points, Victoria teaches you how to think like successful sellers and make the right decisions to gain the competitive edge. This guidebook tells it like it is and does it with humor and sensitivity. It gets right to the point. Read with an open mind throughout. Learn tips gleaned from the feedback of agents and stagers across the country and years of experience getting results. The recommendations are backed up by facts and figures and are designed to put more money in your pocket and ultimately make the process of selling your home easier. Selling a house requires a lot of little decisions along the way, even those made by default as a result of not making any decisions. Many sellers make poor decisions that cost them a piece of the profits they could have put in their pockets at the closing table. After reading this book, you will know how to properly weigh your options and make your best decisions so that you can cash out all the equity possible from your sale and not leave any money on the table. This guidebook was originally conceived as a tool for real estate agents to help their clients. If your agent has made suggestions to you that you decided were unnecessary, you may change your mind after reading this guidebook. This book can also tell you what your agent may be hesitating to say. And if you’re selling For Sale By Owner, someone needs to tell you these things. That’s where this guidebook is helpful. Sometimes recommendations are easier to process when you’re not face to face with your agent and you can focus and think about them calmly and rationally and without the distractions of all the other details that go along with the listing process. Sometimes simply seeing an illustrated example is more convincing. * Learn why staging works and what impact it can have on your sales price and your time on the market. * Learn the most common buyer turnoffs that could cause your house to stagnate on the market or that could attract lower-than-desired offers, then learn how to address them. * Learn how to think strategically when selling to maximize dollars in your pocket and minimize the inconvenience of maintaining a show-ready home. * Learn how to know if you have done “enough” to properly prepare and present your house for sale. * Learn how to use listing photos to advantage. * Learn how to avoid wasting time, money or energy on tasks that don’t accomplish the goal. 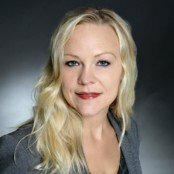 * Learn how to avoid becoming the listing that lingers on the market. * Get some practice looking objectively at rooms. The hardest thing for sellers to do is to see their own home objectively in order to recognize issues. The examples here may help you “see” your home more clearly so you can prepare and present it for the broadest possible appeal to your target buyer. 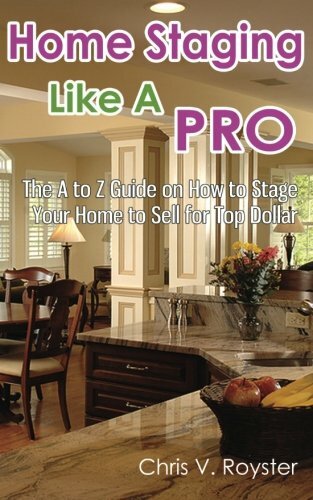 Whether staging it yourself or working with a professional home stager, you will find the tips contained in this guidebook will help you stack the odds in your favor! Hiring a professional to stage your home will cost you easily several hundreds or even thousands of dollars. The reality is, home staging is simpler and easier than most people think. A common misconception is that you need to have interior design background to do home staging. This is just not true. Another common mistake people make is to confuse home staging with home decorating. In fact, staging your home to sell is something you can do yourself and get similar results as the professionals. Yes you could have a better way to sell any home. It truly is possible, but you just need to know how. Just imagine being able to set up your home for a quick sale in just 7 days (or less) without becoming frustrated or wasting your time. This is what “Home Staging Like A Pro” was written for.